Efficiently scheduling linear projects can be challenging What’s simpler than the critical path method and more effective than a bar chart? Take this course to find out. Better understand the drawbacks of the Critical Path Method when scheduling for a linear project. Make crucial distinctions between different cost methods. 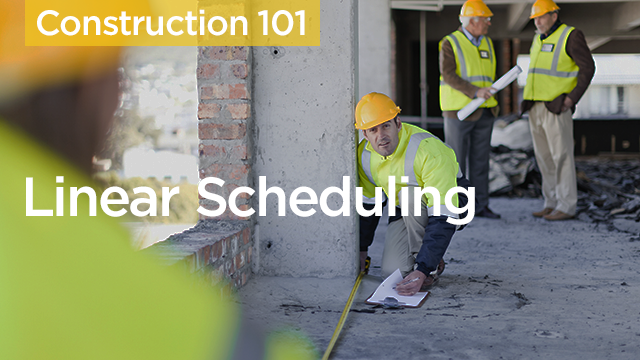 Identify the scheduling and costing methods most appropriate for your linear project.